I really enjoy this bank heist movie that has a great ensemble cast. My attention was held throughout and I think it is really underrated. The chemistry is great within the cast. There are storyline twists that I didn’t expect. This is a great role for Chiwetel Ejiofor that I enjoyed seeing him in and I hope he takes more roles like this. Well if you like movies of this genre you’ll probably like it but the movie isn’t fantastic in anything but visuals. I did see it in 3D and it was visually stunning. The storyline is weak yet there’s humor to keep your attention. It will probably make more money Internationally than domestic. Once again I was happy to see a #GOT actor on the big screen (Nikolaj Coster-Waldau). 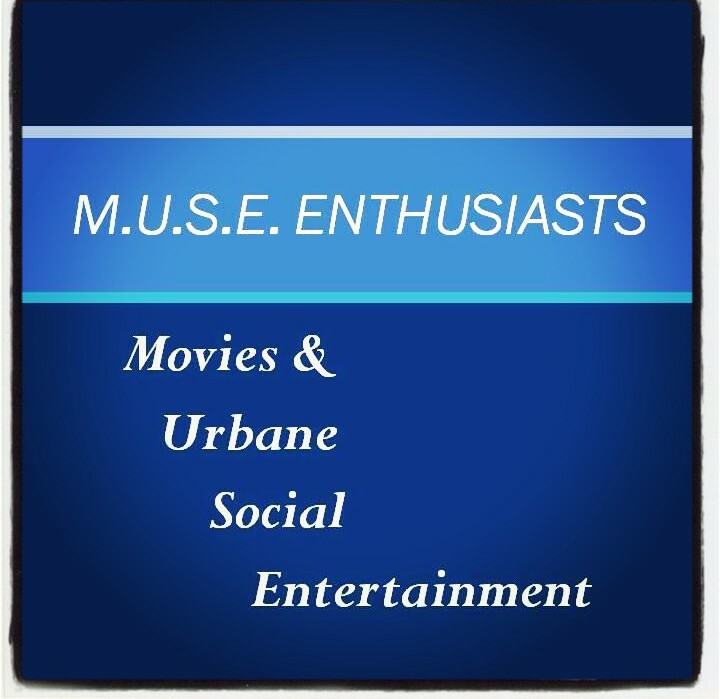 PLEASE GIVE A FACEBOOK “LIKE” TO: M.U.S.E. ENTHUSIASTS when entering this contest. Let’s celebrate this spring’s most anticipated movies with a fun giveaway! Looks like the spring of 2016 is going to be another great season for movie fans. There will definitely be something for everyone. ‘Batman v. Superman: Dawn of Justice’ (March 25), ‘My Big Fat Greek Wedding 2’ (March 25), ‘The Jungle Book’ (April 15), ‘Captain America: Civil War’ (May 6), ‘The Angry Birds Movie’ (May 20), and ‘Finding Dory’ (June 17). Enter to win by using the widget below. You will need a valid email address to enter. If you have issue with the widget or would prefer to enter by email. Please send your entry to shakingit@gmail.com. No better genre of movie this time of the year leading up to Resurrection Sunday (Easter), ‘Risen’ depicts what happens at Jesus’ crucifixion and the time after where he was seen on Earth after his death. The storyline is focused from Clavius’ perspective. It’s a beautiful story of faith and the power of God. A great movie for the whole family. I was expecting all laughs yet there was quite a bit of storyline that was sentimental and reflected the true feelings of characters. Back to the comedy, it’s funny when it’s meant to be funny. I’m becoming a big fan of Rebel’s work. It’s a good girls night out movie. Depicted from a Nicholas Sparks novel is another love story with it’s respective journey. It’s totally a chick-flick. The chemistry between the lead characters is good and so it the storyline of course, until near the end. The characters do age approximately 8-10 years yet their appearance (hair especially) never changed so it kind of made the consistency of the storyline not connect to me. Overall I did like it though despite it lost it’s connection by the end.